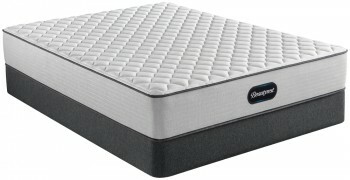 Experience sophisticated design paired with the newest and most innovative technologies with the new Simmons Beautyrest Silver Charcoal Coast Plush Mattress. 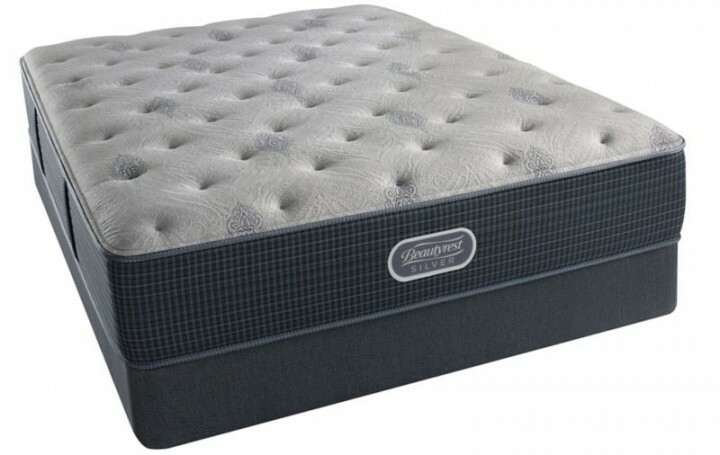 This mattress offers superior comfort and temperature control with the use of AirCool Gel Memory Foam and DualCool Technology Fiber. 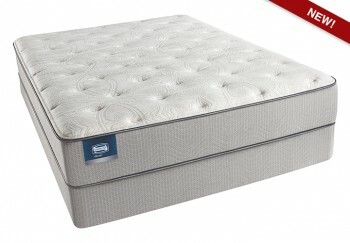 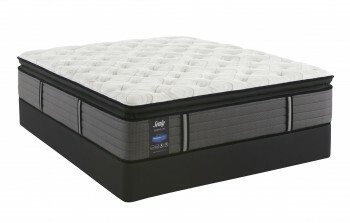 Categories: Comfort Level 80, Mattresses, Plush, Silver.